ADD A SPECIAL SPARKLE TO THIS HOLIDAY SEASON WITH THE COFFEE BEAN & TEA LEAF®! 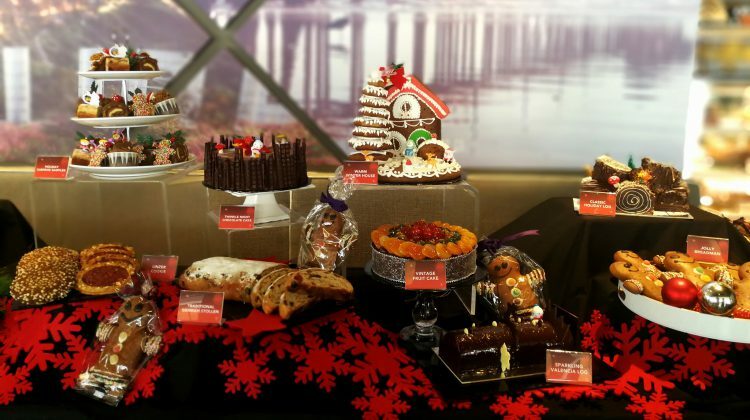 Celebrate your Christmas in different style and this year, The Coffee Bean & Tea Leaf® (CB&TL) welcomes everyone to eat, drink and be merry this festive season with a special selection of treats for sharing and caring! 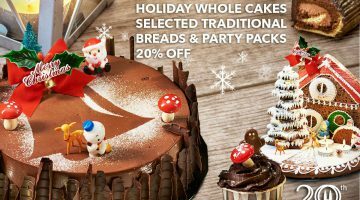 From comforting favourites like the Classic Holiday Log to exciting new … [Read more...] about ADD A SPECIAL SPARKLE TO THIS HOLIDAY SEASON WITH THE COFFEE BEAN & TEA LEAF®!